At British Weight Lifting we recognise the incredibly important role volunteers play in our sport. We value the contribution of every single volunteer that is able to dedicate their spare time to help deliver our competitions, events and other initiatives. We offer a range of opportunities to be a British Weight Lifting volunteer that provide an invaluable and insightful experience in to the world of weightlifting. 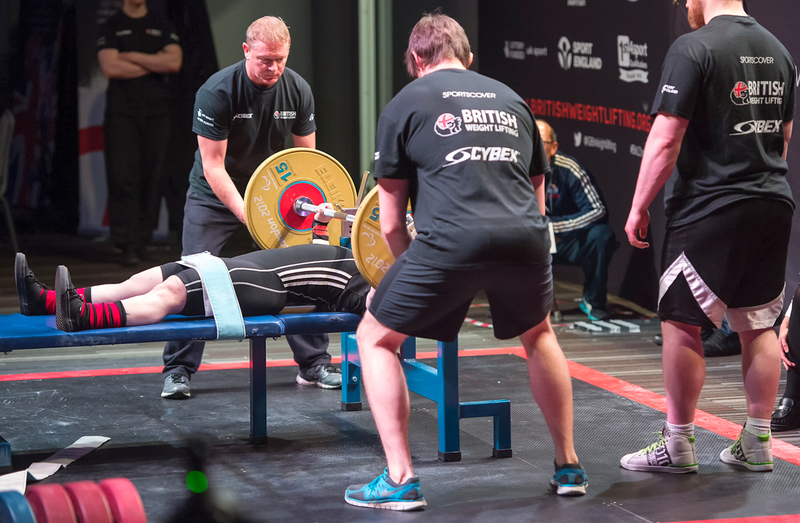 Interested in finding out more about volunteer opportunities with British Weight Lifting? Click the button below to get in touch.